Snowboarding & skiing season is here and Colorado is where it’s at! I am posting this deal from Minneapolis, but am finding similar deals from other cities throughout the U.S. so I highly recommend checking it out. Need help with a search? Feel free to message me on Facebook and I will do my best to help, but remember these deals don’t last long! Flights starting at $137 Roundtrip – Please note that this is a Basic Economy fare – you can often pay a bit more for Main Cabin Fare. Remember that Basic Economy does include checked bags or seat assignment selection. 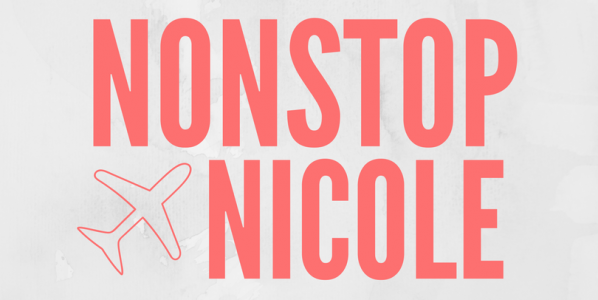 Previous Post Goodbye 2017, Hello 2018: Nikki Knows Travel Update!